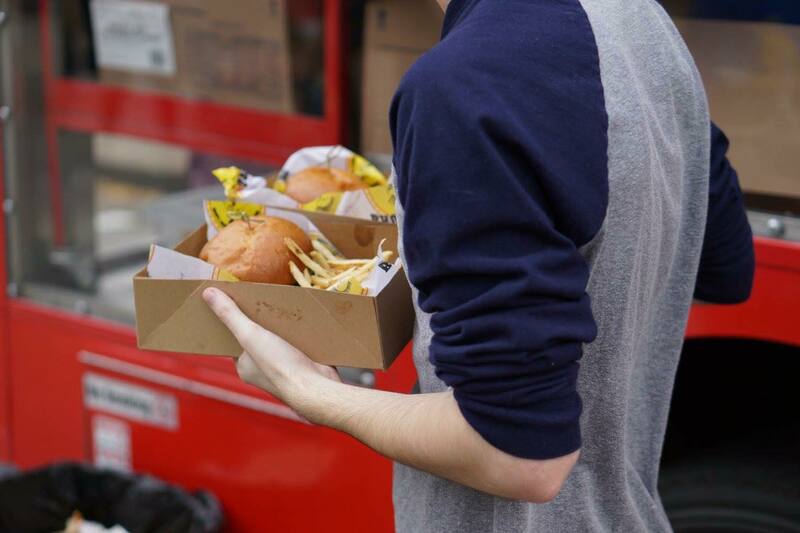 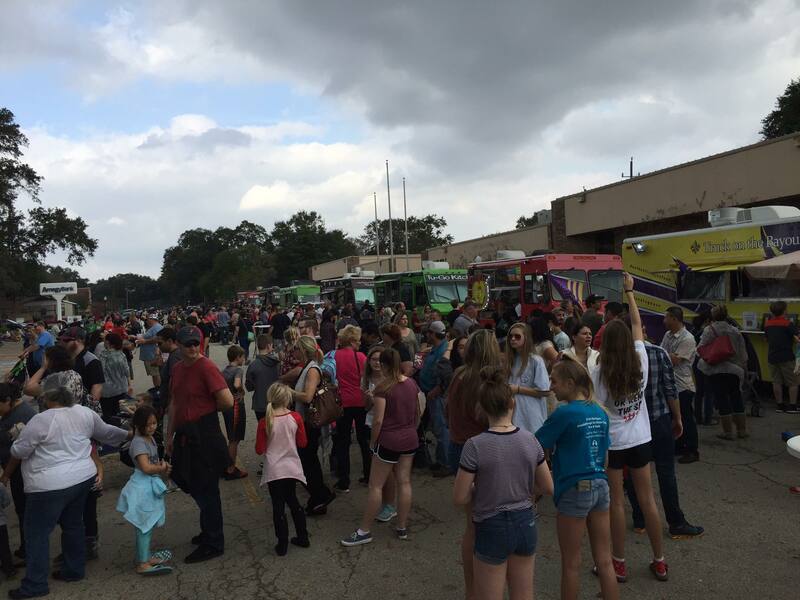 So many people on Food Truck Row on Ave C! 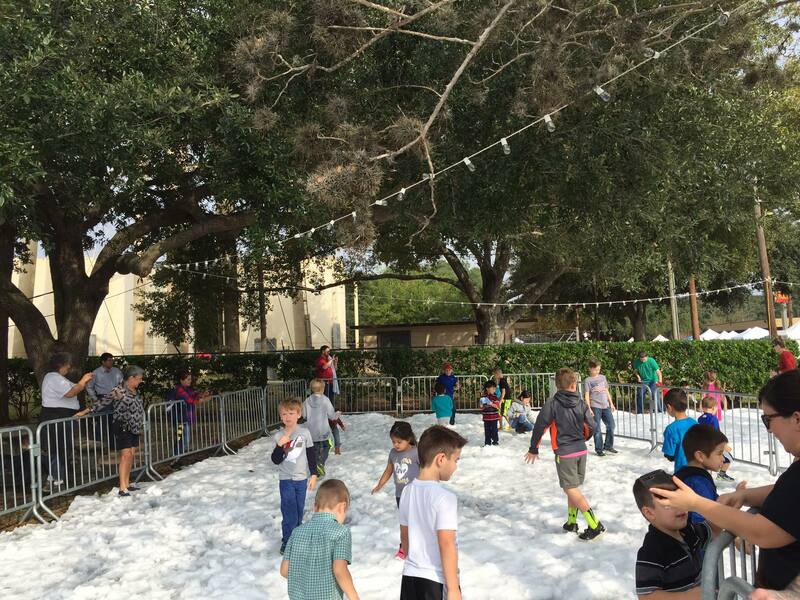 50,000lbs of snow in the FREE snow park! 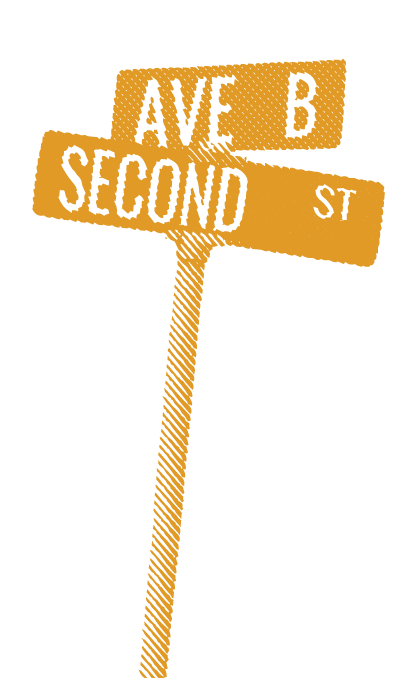 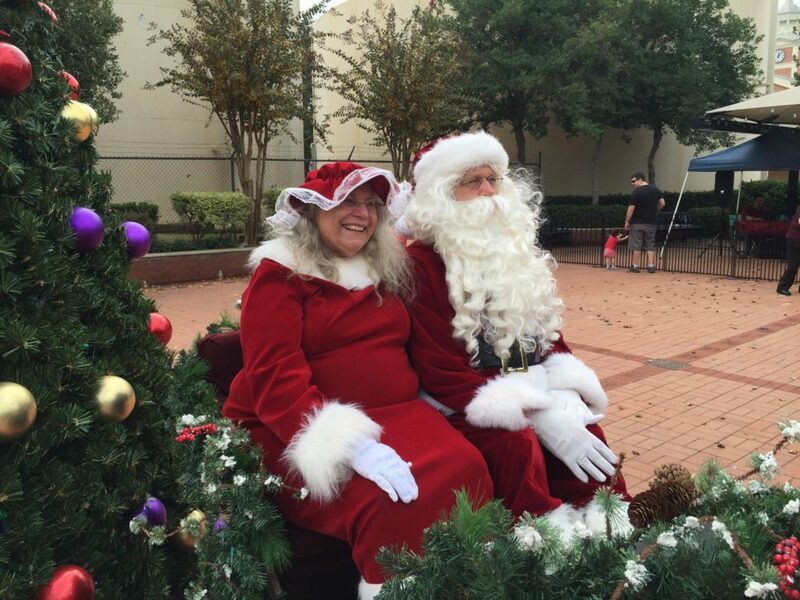 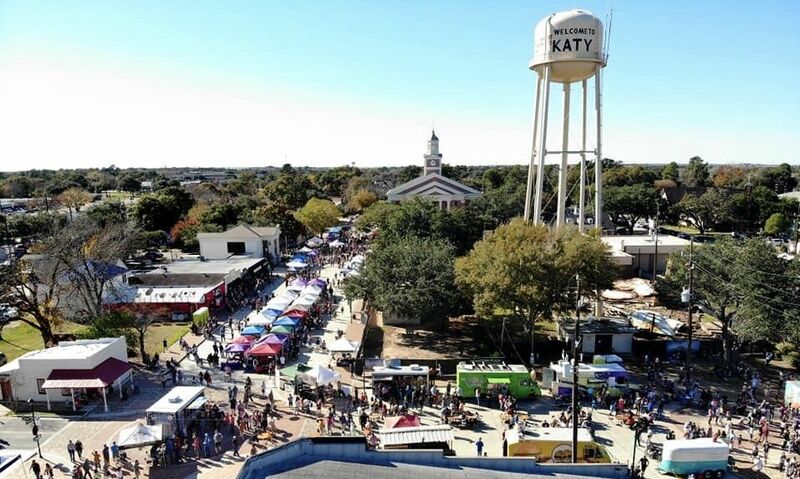 PreviousPast Katy Market Day Events & Vendors! 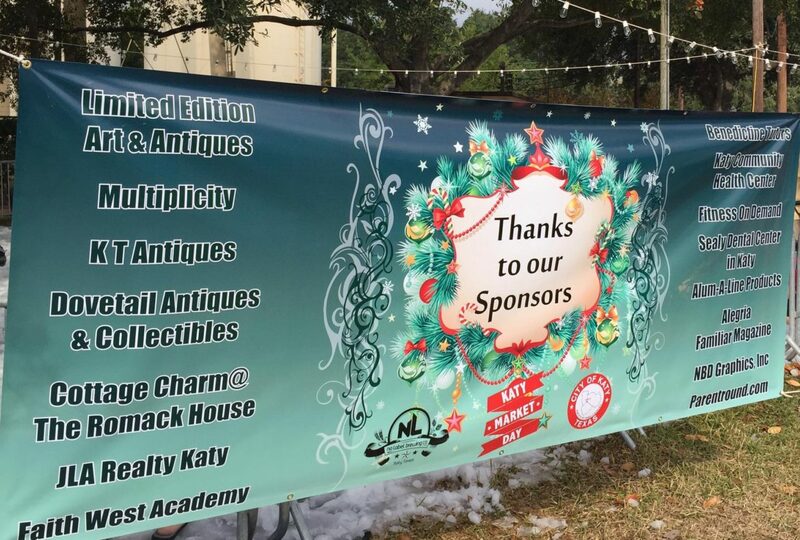 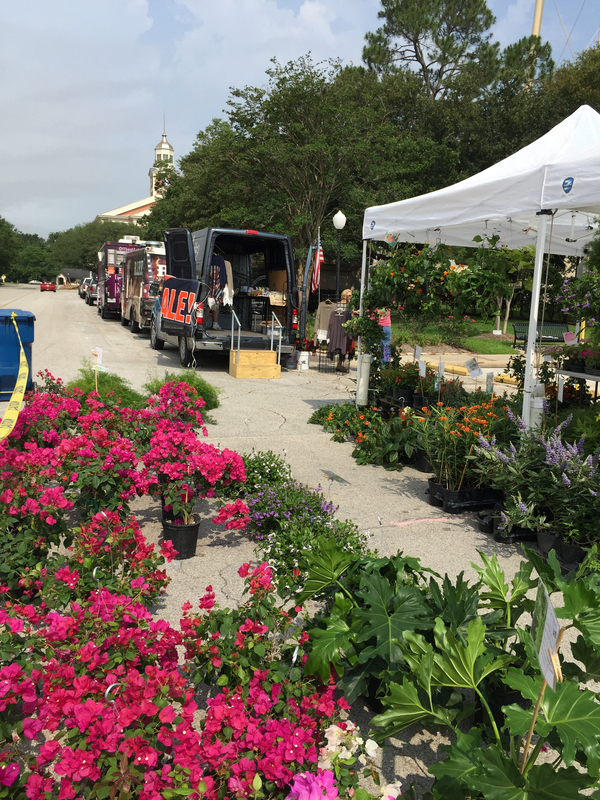 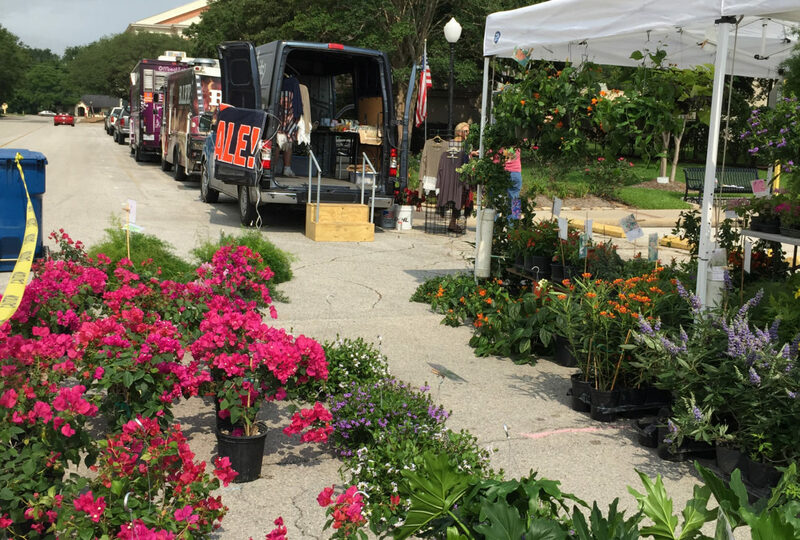 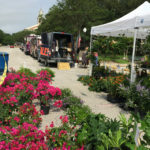 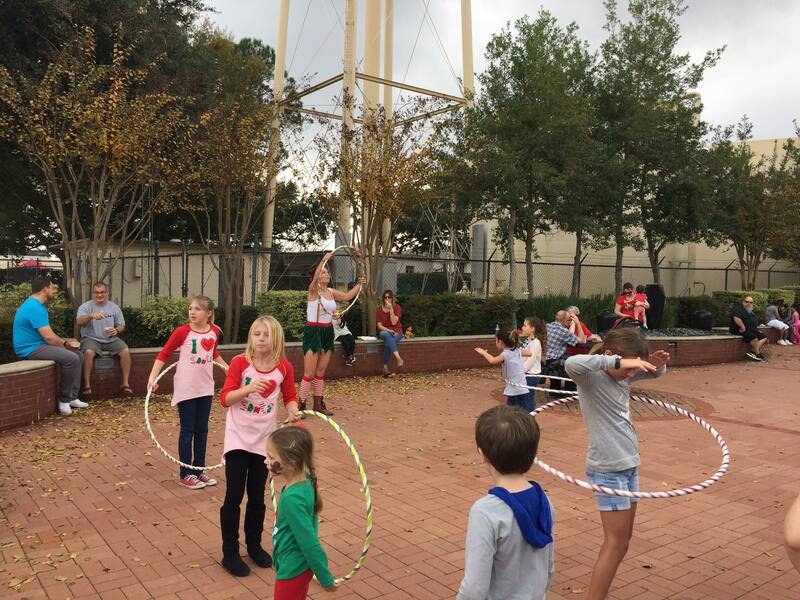 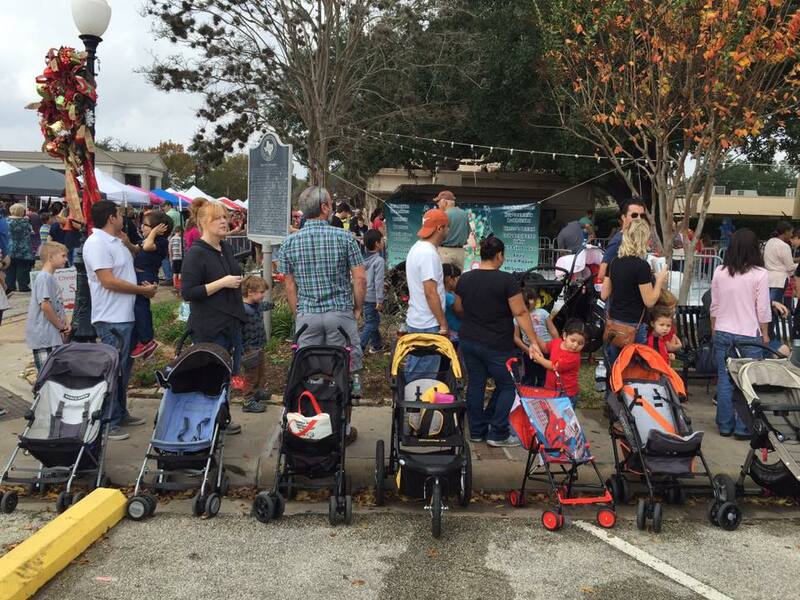 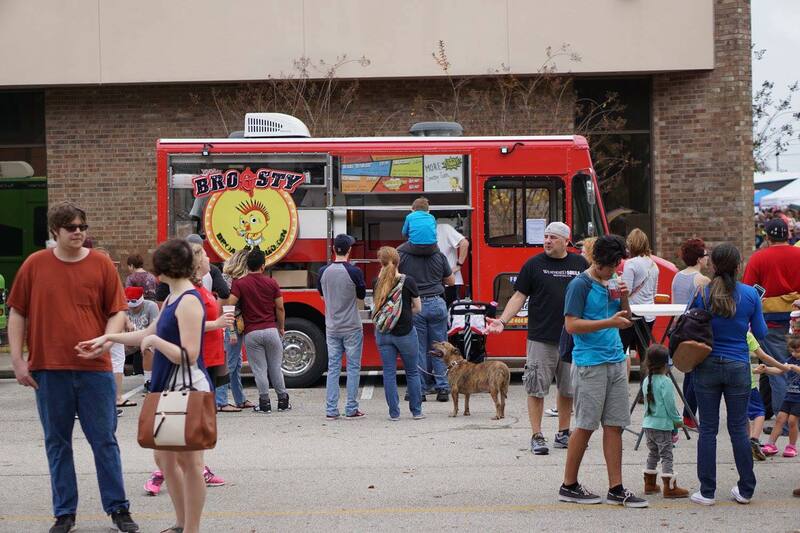 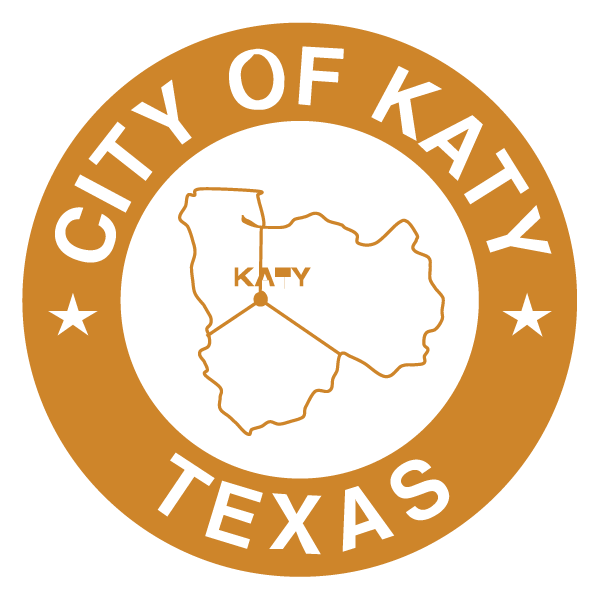 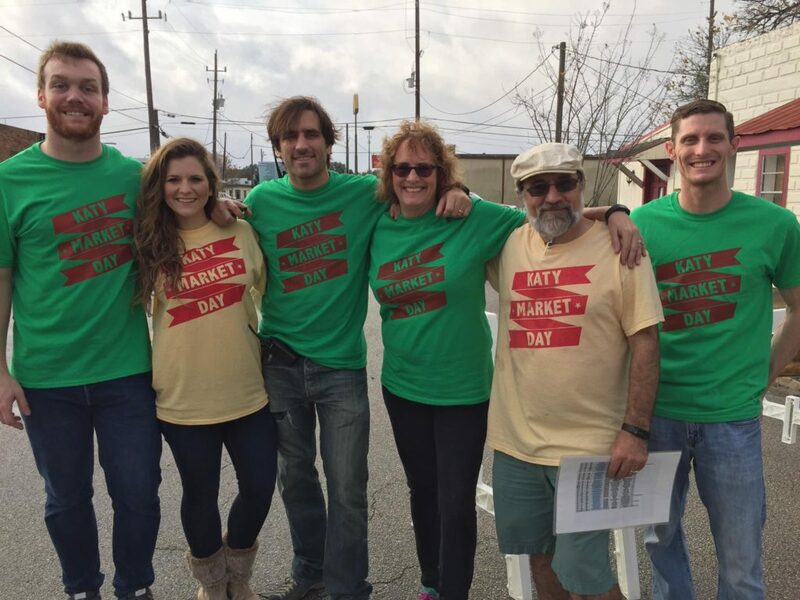 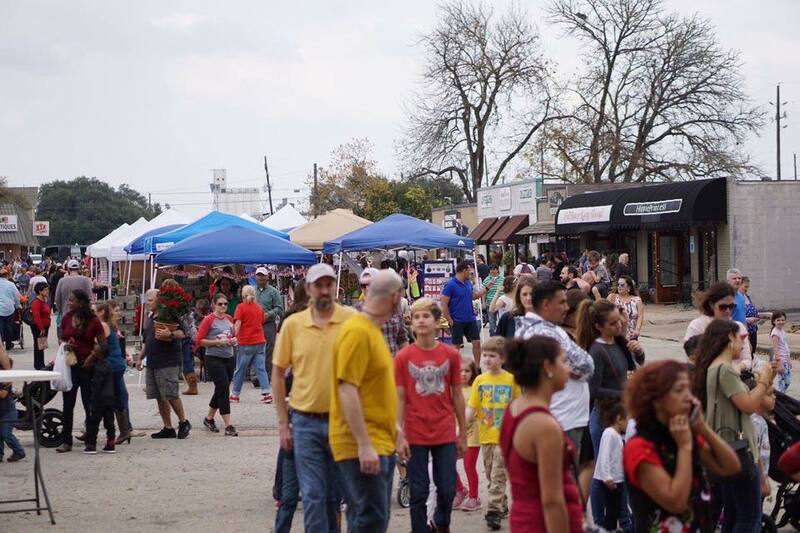 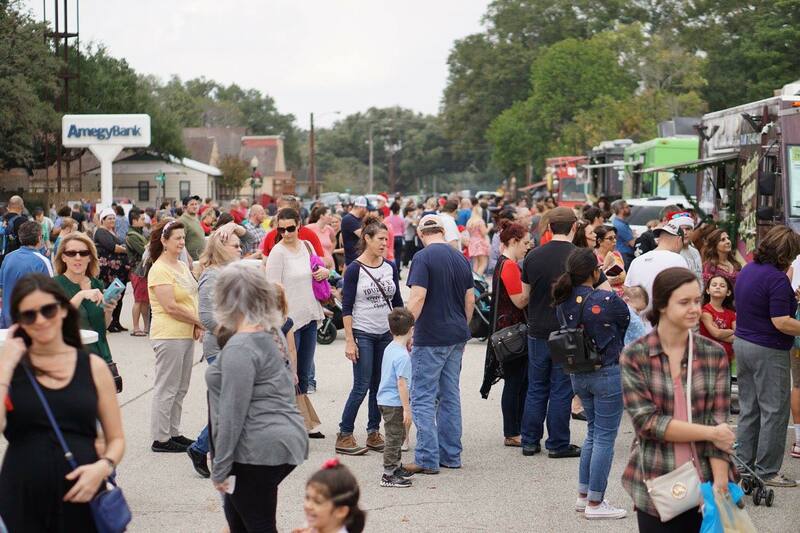 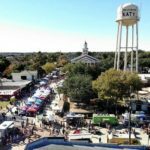 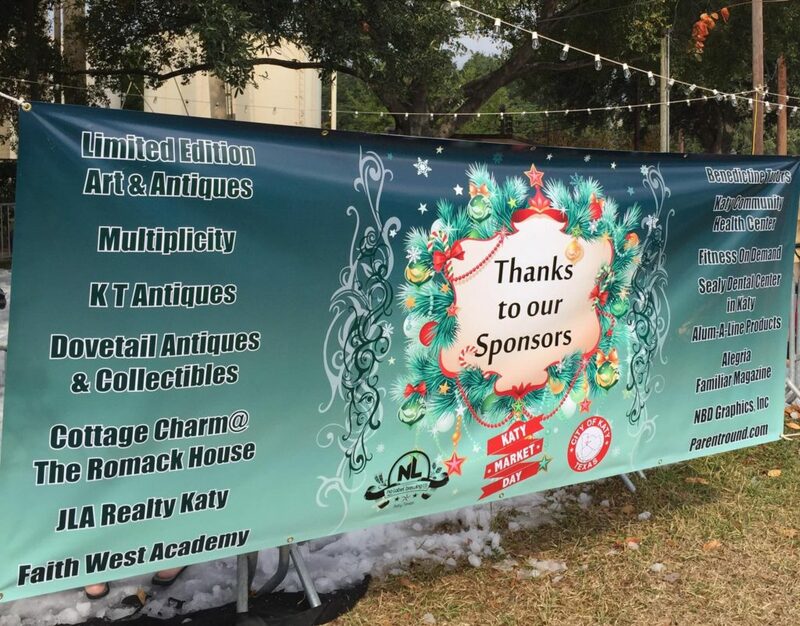 Past Katy Market Day Events & Vendors!